A free “Food Preservation 101” workshop is being presented by ACCESS Food Share Gardens on Saturday, Sept. 29 from 10 a.m. to 1 p.m. at the Central Point Food Share garden located at the First Presbyterian Church, 456 W. Pine St. This is the fifth in a series of six workshops that highlight important gardening skills needed as Rogue Valley vegetable gardens progress through the growing season. Central Point Garden Manager Shirley Wentworth and Garden Volunteer Paula Hefter will teach canning, dehydrating and basic ferment techniques. Register here.. The ACCESS Food Share Gardens are small organic farms, managed and maintained by community members who join together to grow food for themselves and their local emergency food pantries. The five gardens are located in Central Point, Gold Hill, Medford and Rogue River. The gardens produce over 25,000 pounds of fresh produce annually. Gardeners of any age or experience level are welcome and commit to working two hours per week during the garden season. 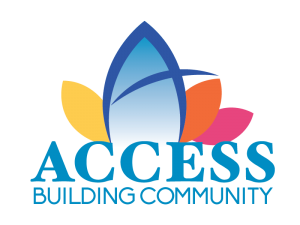 “What motivated me to become a volunteer at ACCESS was I saw a need, met great knowledgeable people and had the time available,” said ACCESS Food Share Garden Volunteer Nellie Wildey. Home gardeners can also participate in the Plant-a-row program by growing a few extra rows of produce in their home garden and delivering it to local ACCESS food pantries. 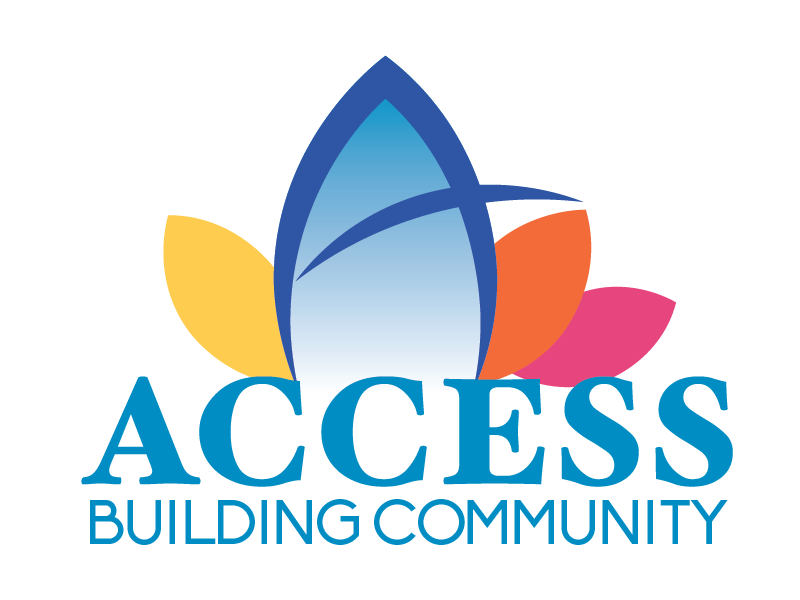 ACCESS supplies seeds for this program upon request. For more information, call 541-779-6691, ext. 309, or email. For information on other volunteer opportunities, call 541-779-6691, ext. 311, or email email.